Our API’s allow you to easily gain access to real-time market data, while also allowing you to develop secure, programmatic trading bots. We’ve developed one of it not the best digital custody storage service to date. The sam technology is tried and tested with our other invoice platform. We offer no fees on maker trades and offers volume-based discounts on all taker fees, going as low as 0.05%. 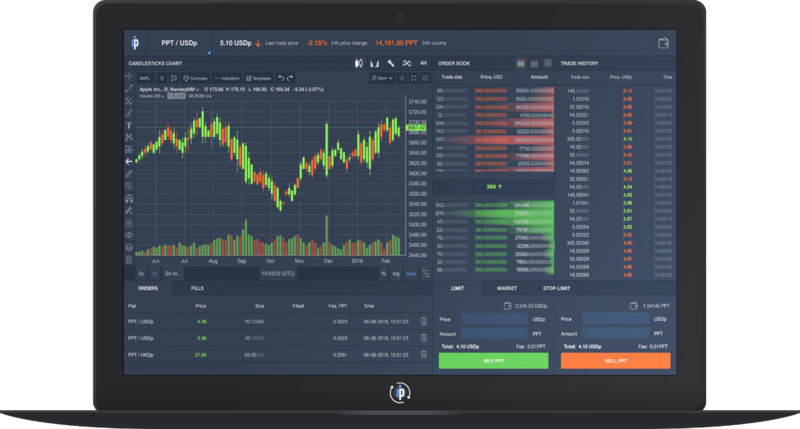 PopEx has a selection of features that make it easy to start trading today. Buy and sell a vast range of cryptocurrencies, keep track of them in the one place. Invest in cryptocurrency at your own pace over time by scheduling buys daily, weekly, or monthly. For added security, we safeguard your funds in a crypto storage facility that you can access anytime. Stay on top at the markets with the PopEx app for Android or iOS coming soon. Please enter the 6-digit code generated by the authentication app on your device.